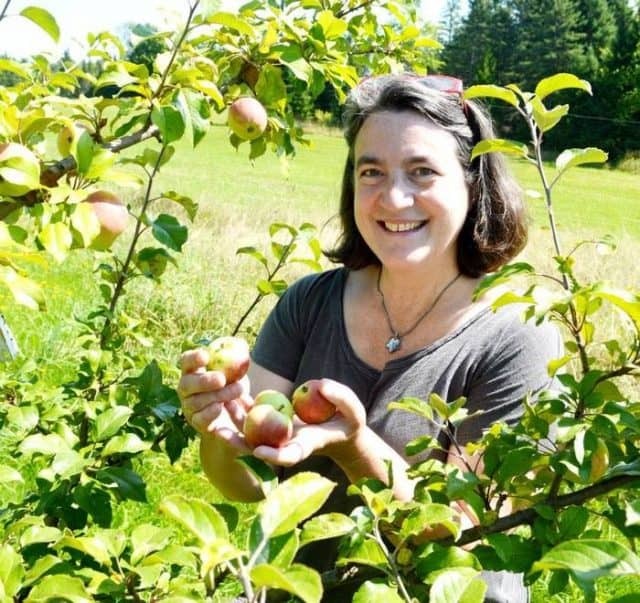 If you’re a professional cidermaker currently seeking a new job in your field, listen up: Eden Specialty Ciders has the perfect position for you! Eden Specialty Ciders, based in Newport, Vermont, is currently seeking a full-time head cidermaker. Those who are interested should submit a cover letter and resume with references to eleanor@edenciders.com ASAP before this opportunity gets away. Eden Specialty Ciders focuses on producing ice ciders, aperitif ciders and naturally sparkling dry ciders from locally grown heirloom variety apples. The ciders are distributed in 15 states and have garnered the attention of top-rated restaurants in many large cities throughout the country, as well as having been featured in Food & Wine, The Art of Eating, Wine Spectator and other popular publications. The cidery team currently consists of Eleanor and Albert Leger, owners and business leaders, as well as the head cidermaker (which could be you! ), cellar assistant, warehouse assistant, orchard manager, business manager, Tasting Bar team and brand ambassadors. The current head cidermaker is leaving for Sweden to work with a collaborating ice cider producer there, which has led Eden Specialty Ciders to look for a permanent replacement. If your expertise fits within the aforementioned areas, get your cover letter, resume and references together and submit these to eleanor@edenciders.com today!